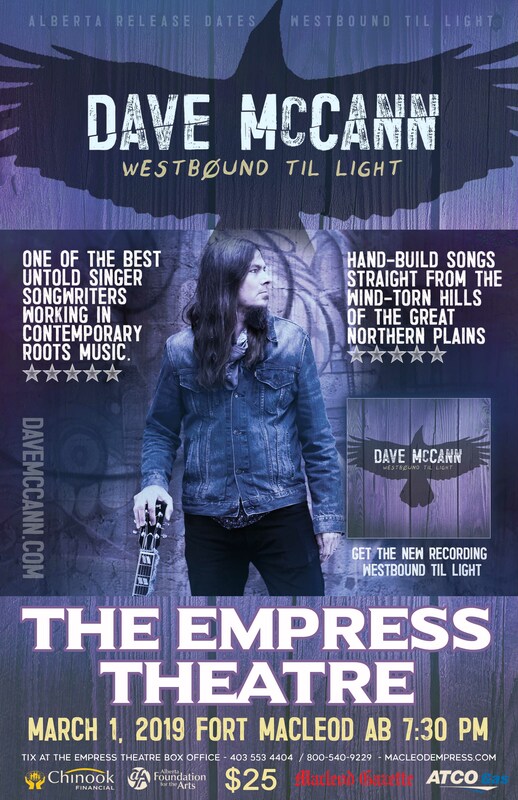 The Empress Theatre is excited to present Dave McCann as he releases his brand new recording: “Westbound ‘Til Light”. 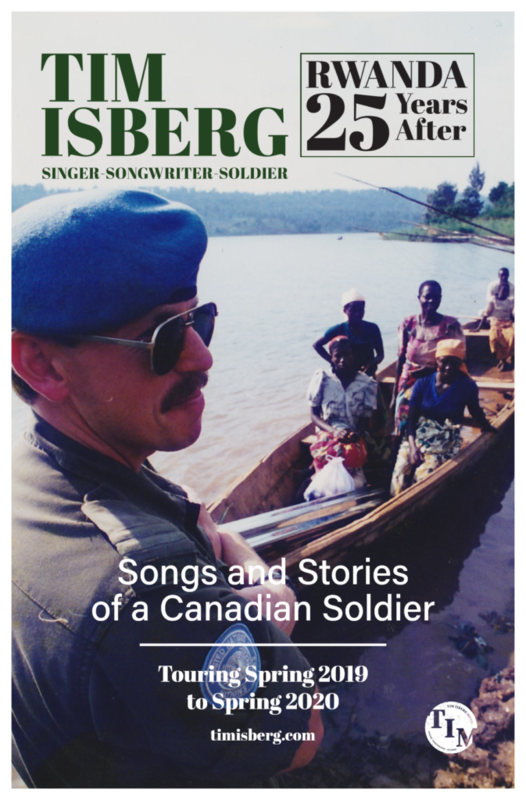 Born in Toronto, raised in Peterborough and now living in Lethbridge, Dave found his musical roots when he relocated West 20 years ago. Dave McCann has released four critically acclaimed recordings “Woodland Tea”, “Country Medicine”, “Shoot The Horse” and “Dixiebluebird”. Come celebrate the new album Friday, March 1, 2019. 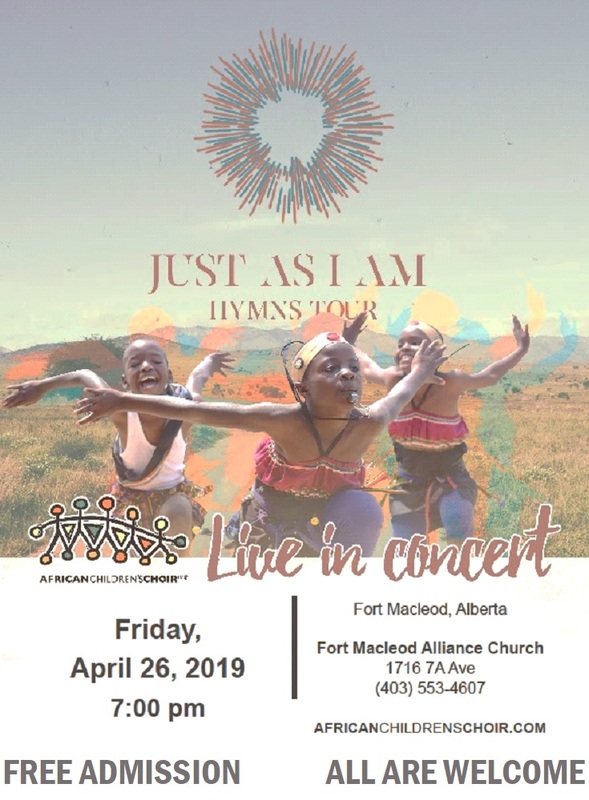 Tickets are $25 through MacleodEmpress.com or 403-553-4404.